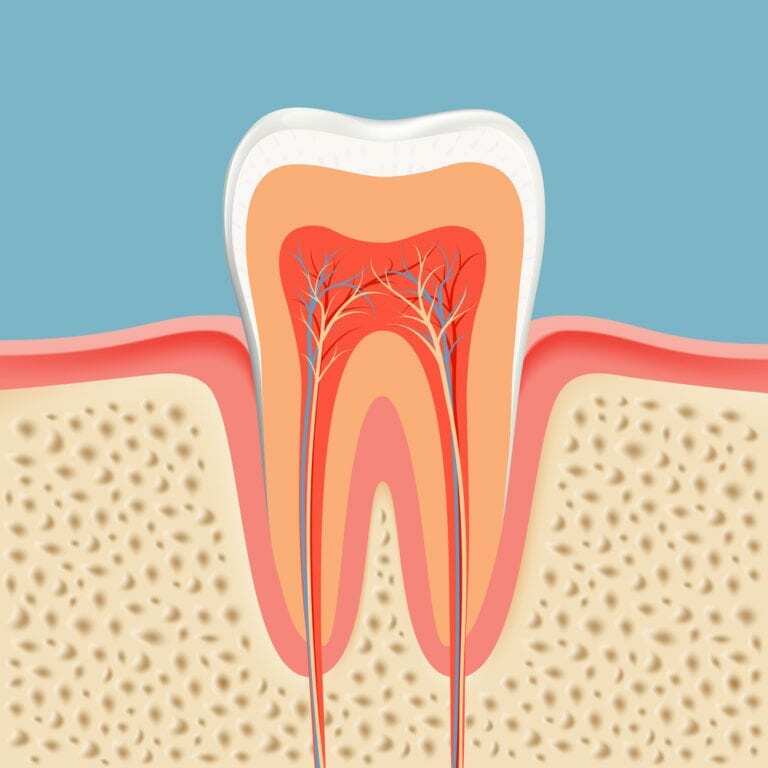 At our office root canals are usually performed in 2 visits. At the first visit, once you are numb, the diseased tooth pulp will be removed and the tooth will be sealed temporarily with some medicine. At the second visit, the tooth is thoroughly cleaned and the root canals are filled with a plant based material. Your dentist will then recommend the best final restoration for the tooth and you will be scheduled accordingly for either a crown or a filling.